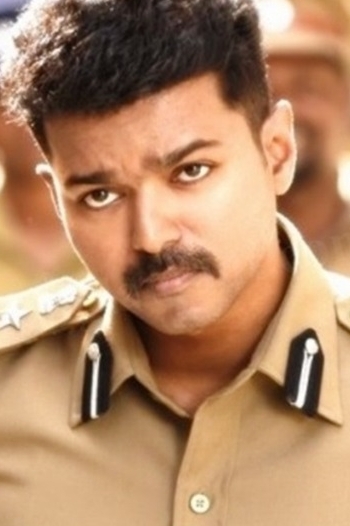 Theri escalates to being a Super-hit! Superb planning by Theri team! Much needed relief for Theri team!